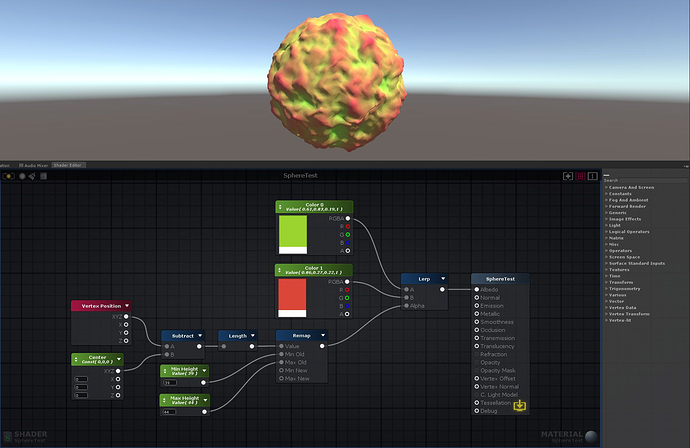 12/04 : Added tornado 1 shader breakdown. The theme I chose is … TORNADOES !! …again (I love these cuties). Okay so ! Let’s begin with some Halftone, right ? Also, there is a lot of things that could be optimized/upgraded, but if I do it for eevery entry, that will take like 3 months lol. (I mean, some outlines are weird, there are visual artifacts, the props animations are garbage, etc…). 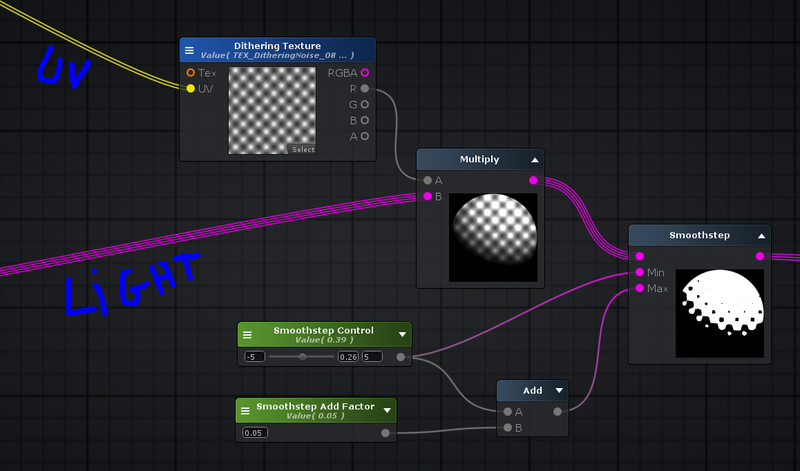 ~ Breakdown : how to make an easy Hightone shader with amplify ? First step : configure the custom lighting. To do this, you need to multiply the dot product of the world normals and the light direction with the light color, and you can also put a vector1 to control the intensity. Second step : configure the UV for the dots texture. The screen position could work alone, but you need to multiply it with the screen parameters and the texel size to normalize it, otherwise you texture will be stretched according to your screen resolution. Next, take the XY values of this operation and plug in to the texture UVs. What I do after this is multiplying my texture by the light config output that we etablished at step 1, resulting in a gradient that’s close to the final output. 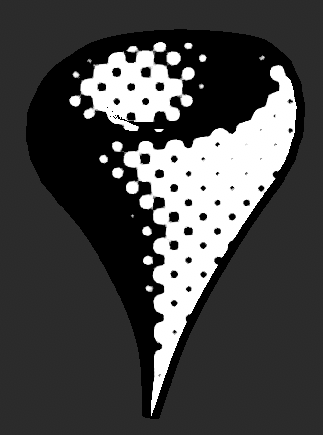 Then, I use a smoothstep to reduce the grey gradient, and to gain control over how my dots are rendered. Today I made this tornado ! It’s a stylized naruto-ish style, and I was hugely inspired and motivated by all the fantastic VFX we can find on CG Joy. The whole tornado is composed of some emitters, for a total of ~75 particles on screen. Most of them are meshes, so I tried to do my best to optimize them, to have the least overdraw possible. There are also really simple dissolve shader, and the core shader is composed of a single texture that’s doing both the emission and the vertex offset. Well, about this one I feel like I cound polish some things like the top of the tornado, or add some kind of background/ground to the scene, but I don’t have the time right now. Here is my third sketch. It’s a realistic one this time ! My main reference is this Google research. This one is all about noises, and I used quite the same methods than my Sketch #12. If you want a detailed workflow about how to make this kind of realistic tornadoes, I wrote an article for 80.lv right here ! I did some pixel art post process to render this one. Actually, these are 3D meshes with an orthographic camera. Quite fun to make ! My main reference is this gif. Stay tuned, more tornadoes are coming this week end ! Like always, feel free to ask me anything about this ! I’ll try my best to answer correctly. See you soon for an update ! I really like those props orbiting the tornado. This “comic” look is getting pretty trendy lately. Also, don’t worry about the imperfections, since you only need to block out the 7 variations, and then choose one to take it to a final stage. That is really cool and eye catching! Ohhh! I like this one A LOT. I feel like the outline could be blended like the rest of the tornado. The “pure” outline is punc ing too much of a h le in the scene. The strong outline also might be detracting from the silhouette. But don’t get me wrong. I LOVE it. I just think there are some more options to try … even if they don’t end up working out. Great work! Hey thanks for you feedback @William_Mauritzen ! Yeah this is actually a first version of this tornado, I’ll try to do some polish at the end of the month for sure ! Edit : Tornado 2 is here ! The second tornado looks fantastic, awesome job @Spyro! absolutely amazing. I love the effect, can look at it for hours, can i ask how you made the vertex offset? 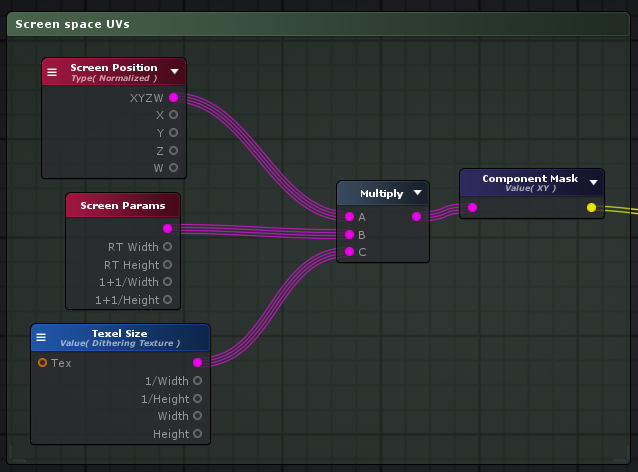 Have been wanting to make my own tornado but cant figure out the vertex offset node system since i also use amplify. Yeah it’s pretty simple ! There’s no vertex offset node, the only thing you have to do is multiply the “vertex normal” node with a noise texture, then plug in onto the vertex offset property of course to do that, you have to be sure that your mesh normals are correct. Oh, and be sure to also add a value to control your offset! thank you so much, i always thought i needed to use vertex position and vertex tex coord this helps a ton! But I’ve never used this method before. thank you so much! i will make a shader to try what you said earlier with the vertex normal. I’ll keep you updated! Tornado 3 is here ! I had some difficulties to make it uh. But more are coming this weekend !